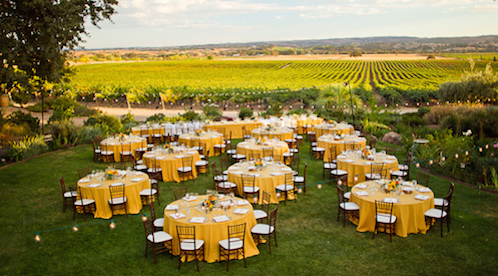 Everyone wants to stand out on their wedding day (Picture: Getty)What’s not to love about a summer wedding? 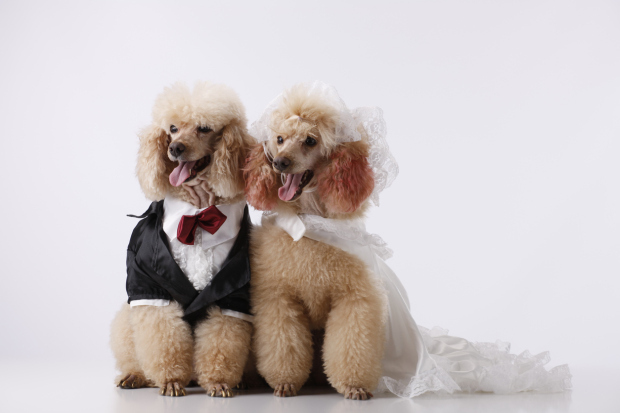 And with the wedding season around the corner, couples are busy preparing to say the big ‘I do’ and celebrate with friends and family. 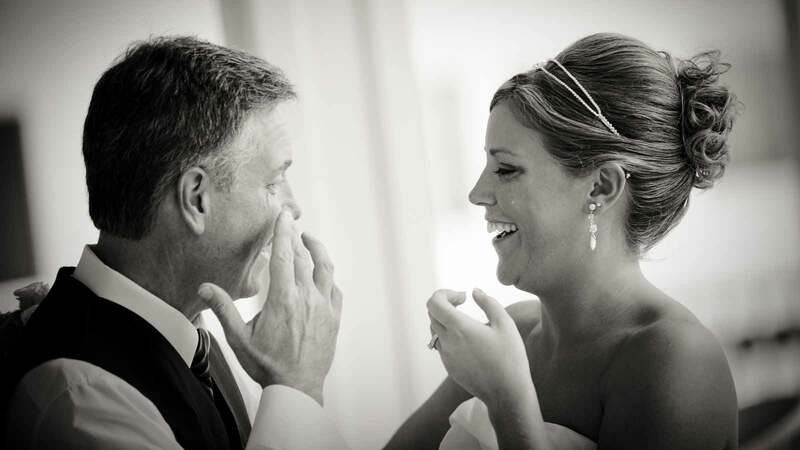 A father-daughter dance isn’t the only way to say “I love you” to pops at your wedding. In honor of fast-approaching Father’s Day, we’ve dreamt up a few creative and unforgettable ideas for how to make your dad feel special on your big day.